3 Audio – Video Converters For Conversion, Encoding, Ripping Audio and Video Files. 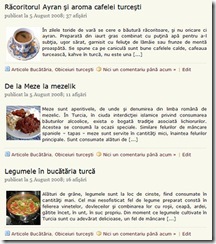 Home >> Freeware >> 3 Audio – Video Converters For Conversion, Encoding, Ripping Audio and Video Files. 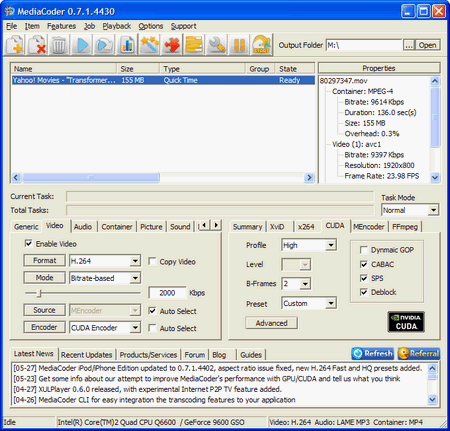 Media Coder – Media Coder is a free universal media transcoder, that puts together lots of excellent audio/video codecs and tools from the open source community.It has a simplified UI with presets for popular mobile devices like iPhone, iPad making it easy for converting audio or video into the required formats and resolutions of the devices. Fixing corrupted or partial downloaded video files. MP3, Vorbis, LC-AAC, HE-AAC v1/v2, AC-3, MPEG Audio L2, MusePack, Speex, AMR, Windows Media Audio, ADPCM, mp3PRO, FLAC, WavPack, Monkey’s Audio, OptimFrog, ALAC, TTA, PCM. 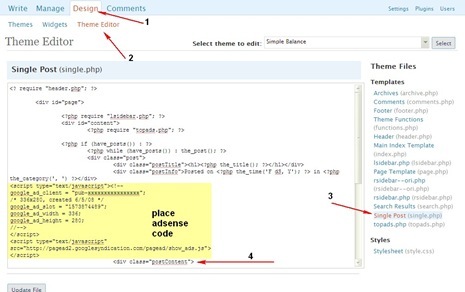 MediaCoder comes in 4 editions Audio Edition, Device Edition, Full Edition and CLI ( Command Line Interface ). 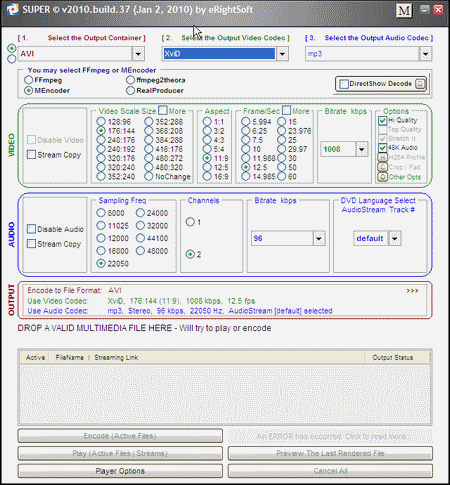 SUPER © – Simplified Universal Player Encoder & Renderer, is a GUI for many encoder and decoders, the GUI supports FFmpeg, MEncoder, MPlayer, x264, musepack, monkey’s audio, true audio, wavpack, ffmpeg2theora and the theora/vorbis RealProducer plugIn. Mux Video & Audio Streams. Similar Post oomfo - Animated Charts and Graphs With Support For Slicing, Rotation and with 2D/3D Conversion. Input Video format : 3gp, 3g2, amv, asf, avi, dat, dvr-ms, fli, flc, flv, m2ts, mpg, mkv, mov, m4v, mp4, nsv, ogm, qt, rm(vb), str, swf, ts, trp, ty, ty+, tmf, viv, vob, wmv. Input Audio format : aac, ac3, amr, flac, mmf, m4a, mp2, mp3, mpc, ogg, ra, wav, wma. This tool does NOT require any additional external codec to be installed as all codec(s) come by default with the tool. Format Factory – Format Factory is a multifunctional media converter that can convert Audio, Video and Image Formats.It supports popular video,audio,picture formats and can Repair damaged video and audio file, Reduce multimedia file size. and has DVD Ripper.The user interface is very easy to use, the left panel has options for Media Conversion. The advanced tab to the left has an option to identify the media contents, join media files, audio-video mixer and also a media file info.